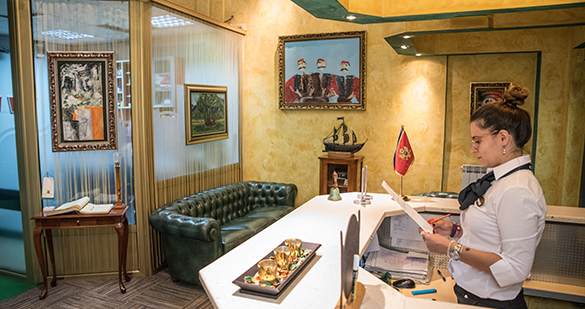 Hotel Kerber is situated in the heart of the capital of Montenegro, in a quiet and pleasant quarter, only 20m from the main street, which is closed for traffic from 5 p.m. when it becomes a promenade and a starting point for night life. 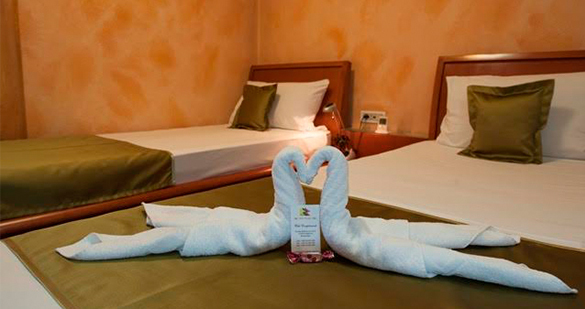 Our pleasant staff will do their best to make your stay special and this is the main reason why you will always want to come back to our hotel. 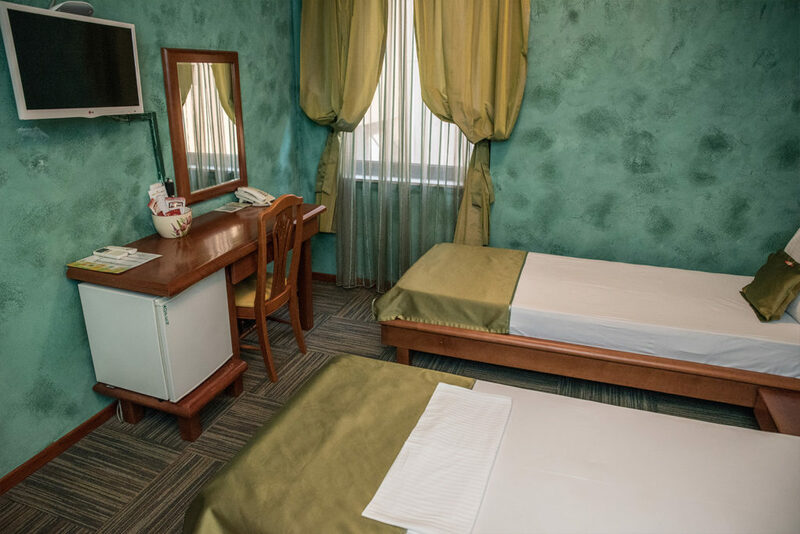 There are also other various reasons such as warm welcome, homely atmosphere and comfort, well-prepared breakfast, room service, unlimited Internet access, satellite TV, lift/elevator, aperitif bar. 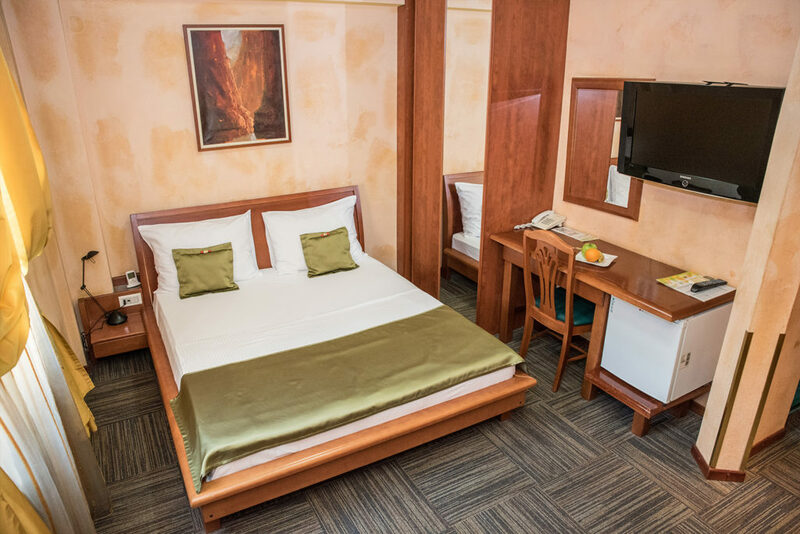 Hotel Kerber is the right choice for a guest that wants to enjoy all the elements of comfort in one place and because our hotel is inclusive of everything our guest would possibly need during his/her stay they will not find themselves searching for these conveniences elsewhere. There is also a variety of other services that can turn a business trip into a true pleasure. There are 10 comfortable standard twin bedrooms at guests disposal. There are 10 comfortable double rooms with queen size bed at guest disposal.